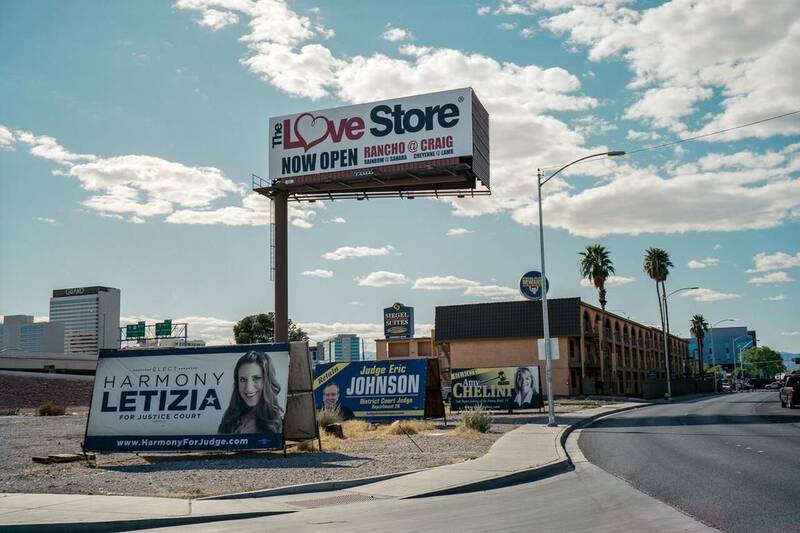 Italian photographer Federico Possati was inspired by various footage he shot after spending time around Valentines Day, accompanied by photos he took from other trips to Las Vegas. From his witty and quite explicit finds he published a photo-narrative called “In The Mood for Love” where he uses his camera to capture small fleeting moments, enticed by the various contradictions that make up the city. The photos light-heartedly expose the city as an escape, a place where people have the freedom to reveal who they truly are, whether its on national love day, or not. Each photo is a demonstration of his quasi-serious intension of photographing the difference between love and attraction, romance and lust. Attempting to steal organic reactions and expressions of those experiencing the city, seeking love in the fleeting moments. This imaginative little tale, displayed in the NYC Italian Cultural Institute in September, is comprised of 52 different photos and 3 poems by Michele Maturo. The collection charms its audience into wondering whether it’s worth seeking amore, hidden in the artificiality of Sin City. Possati accomplishes his semi-ironic vision through opening the book with a photo of a billboard that states “The Love Store.” Followed by depictions of flower stands, missing shoes, families, couples, strippers, hustlers, gamblers, people on the phone and interacting face to face, the viewer cannot help but take their time flipping each page, studying the little details enclosed in the foreground and background of the impressive and corky photos. 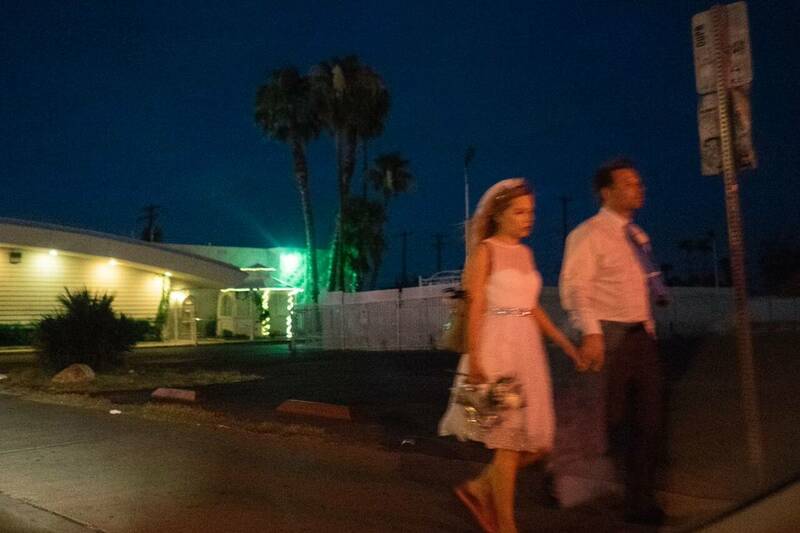 He closes the narrative with a bride and groom, hand in hand, as they just sealed the deal in Las Vegas on the world's most romantic holiday. He strategically structured the order of the images to create an emotional narrative, contrasting people alone or in crowds, natives to Vegas, or those just passing through. “The journey the viewer undertakes has a narrative nature of its own,” Possati comments on his work. He encourages his viewers to fill in the blanks when he avoids the structure of a classic narrative. “It was no longer based on anything remotely real anymore, and so it became what we have now, based on a made up story” he explains. The narritive could have held a completely different significance if it took place in a city other than Las Vegas herself. Even though the photos truly speak for themselves, Possati was seeking text that could accompany the images without contextualizing or explaining them. Co-author Giulia Trabaldo Togna introduced the photographer to poet Michele Maturo, even though he was skeptical about poetry being too cryptic and difficult to understand. However his mind was immediately changed after reading some of his work. “Michele understood the narrative we were working on and did a wonderful job in composing the three poems that encapsulated the essence and the mood of the book,” Possati states-- the three poems are the only text in his book. 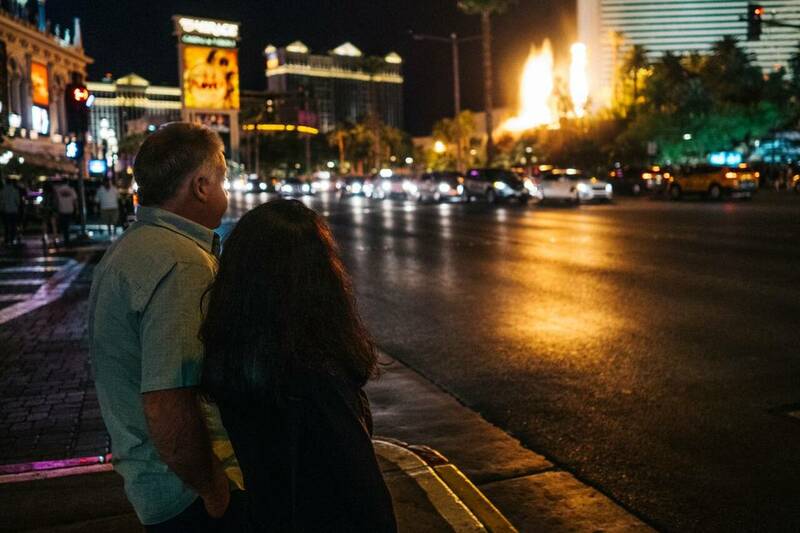 When speaking about his audience’s experience Possati states, “I really hope they feel something, regardless of what it is.” And it’s true, not only does the imagery bring a smile, jerk a tear, but it makes the viewer ponder about Valentine’s Day in Vegas. 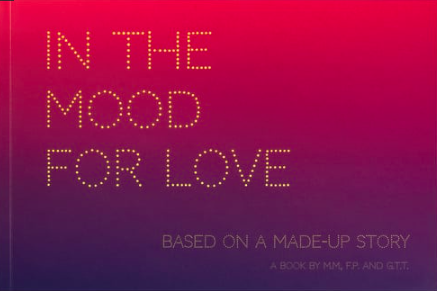 Because maybe, just maybe, those who spend the holiday Vegas are just seeking a taste of love because they are in the mood.